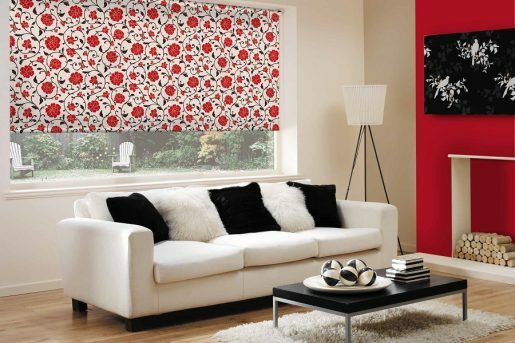 Our roller blinds are manufactured using either a 32mm, 40mm or 45mm (depending on window width) slotted aluminium roller tube and a PVC slotted bottom bar. The slotted tube and bottom bar ensures the fabric is locked into both the roller tube and the PVC bottom bar making it impossible for the fabric to come adrift from either the tube or the bottom bar. 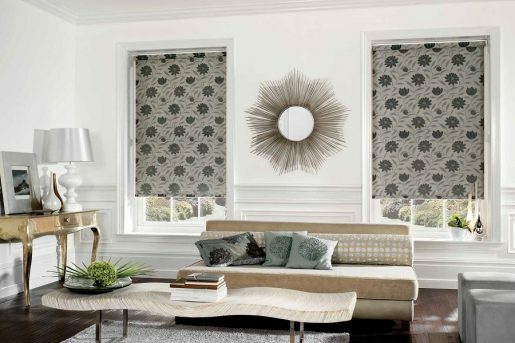 An option for roller blinds is a cassette box which has a rounded, soft appearance and it fully encloses the roller tube together with the end sets and brackets. The fully integrated cassette top system is available in white with either a plain smooth fascia or with a profile fascia which allows fabric to be attached to the fascia giving the option to co-ordinate or compliment the interior design scheme.